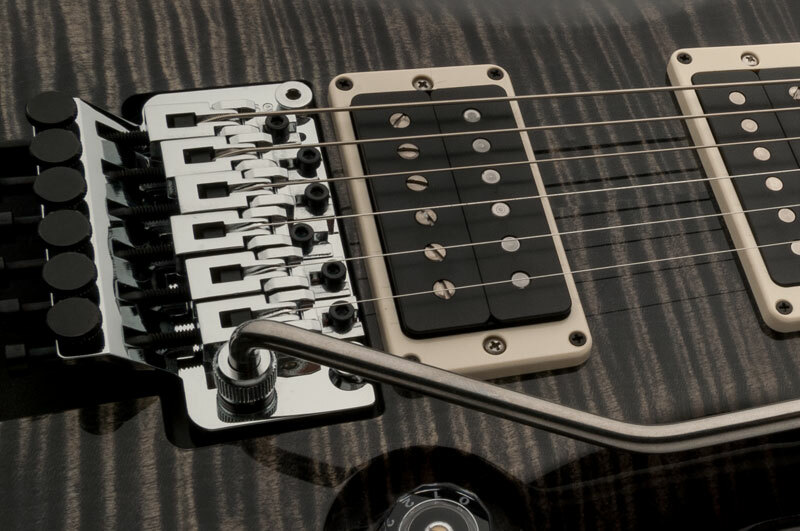 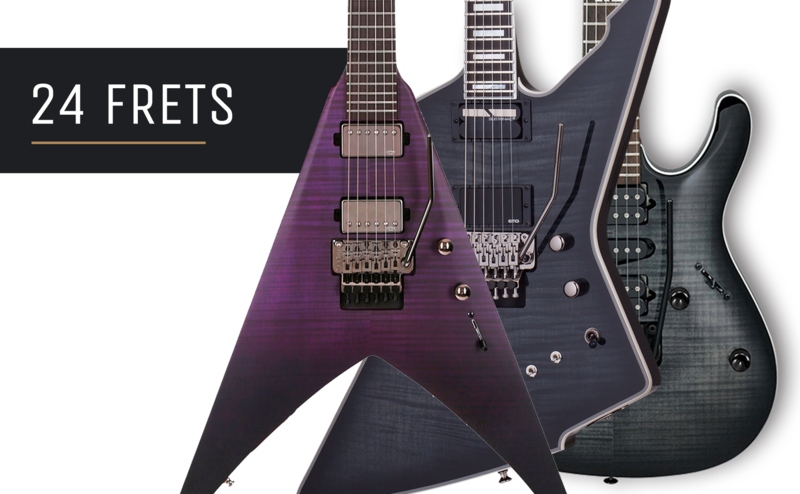 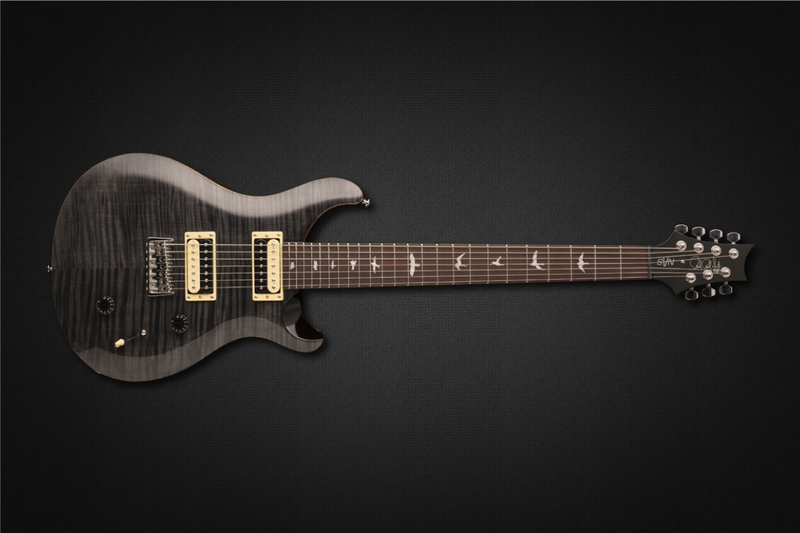 The Custom 24 Floyd Rose is available with the PRS Artist Package. 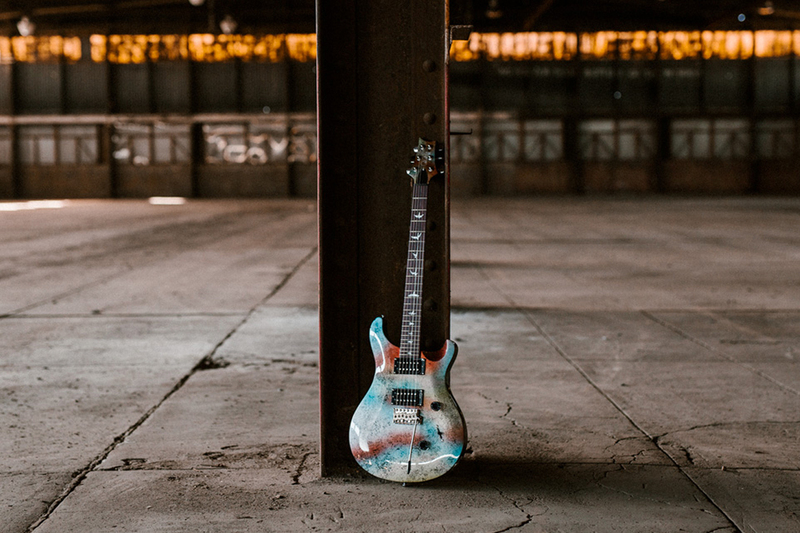 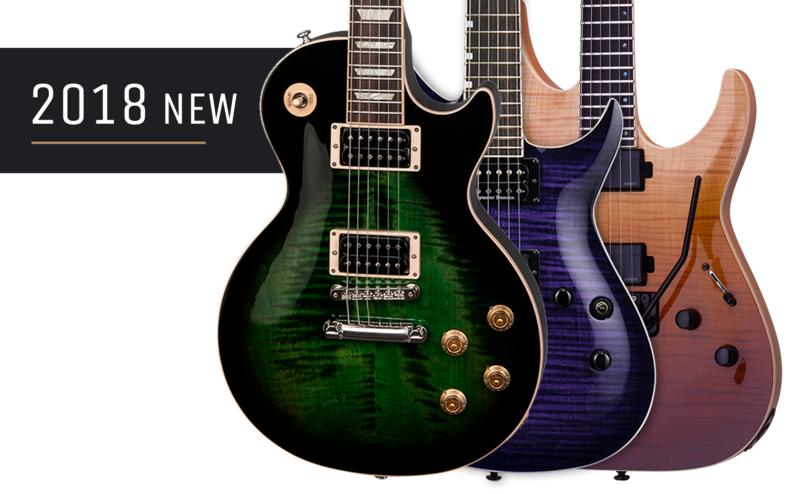 The PRS Artist Package program is an exclusive platform for PRS Core guitars that offers upgraded and expanded options to enhance and further personalize your instrument. 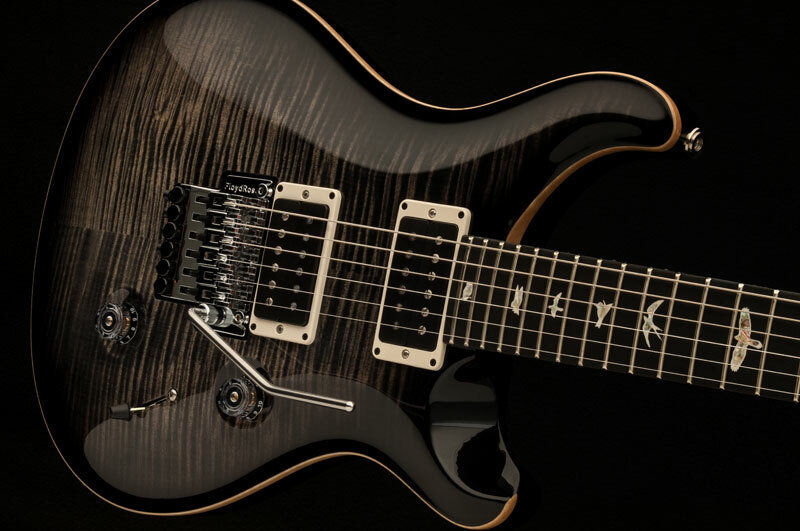 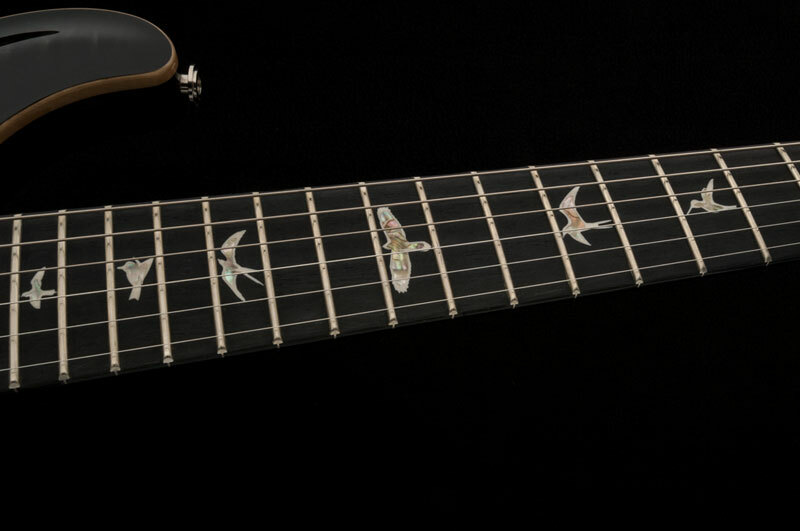 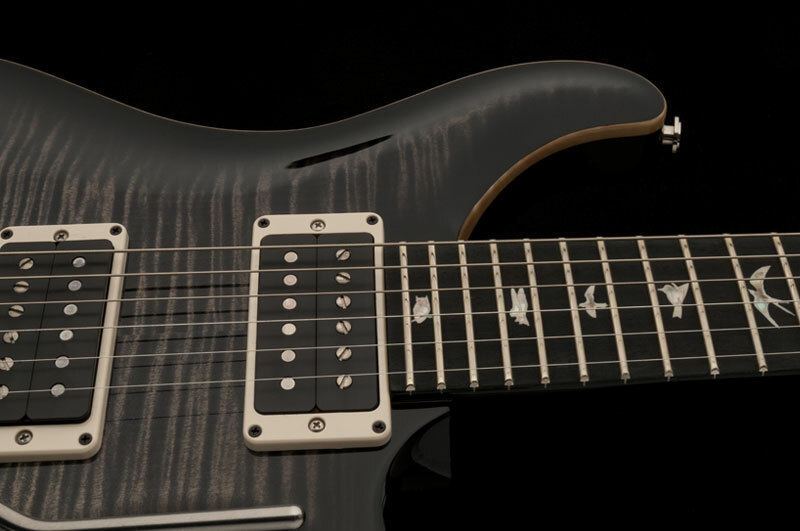 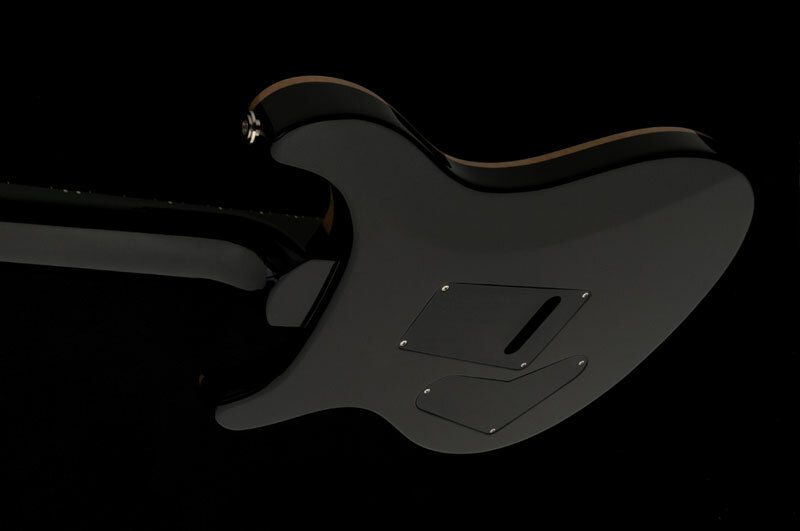 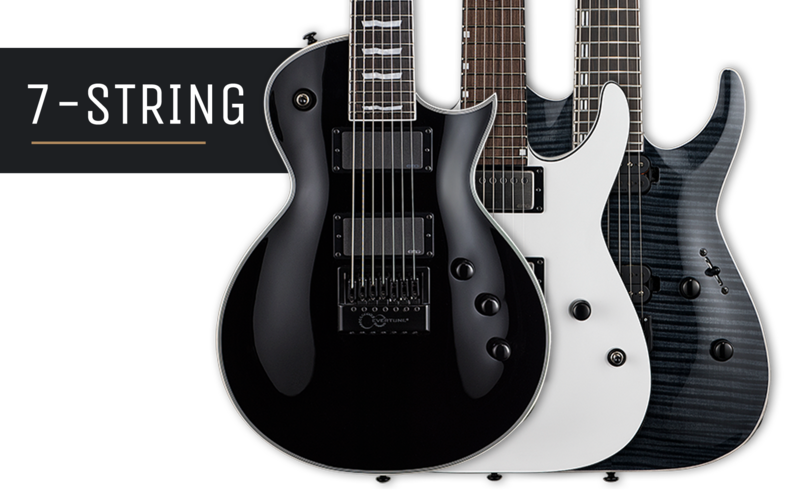 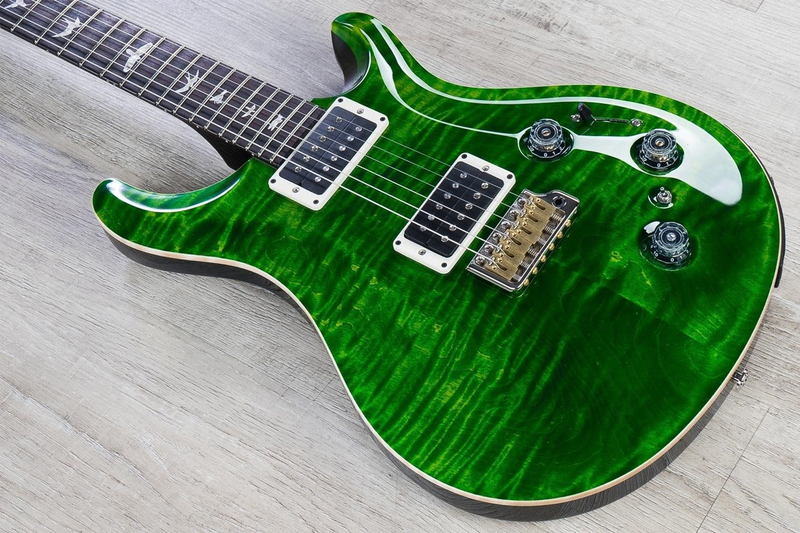 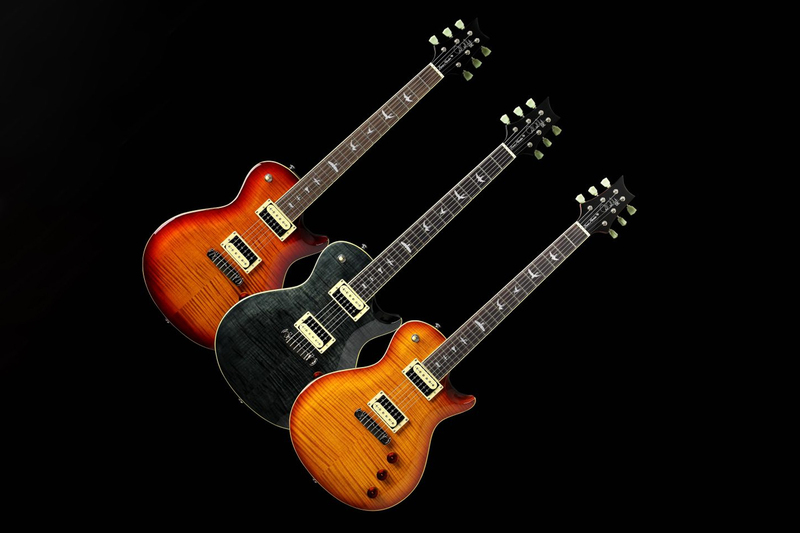 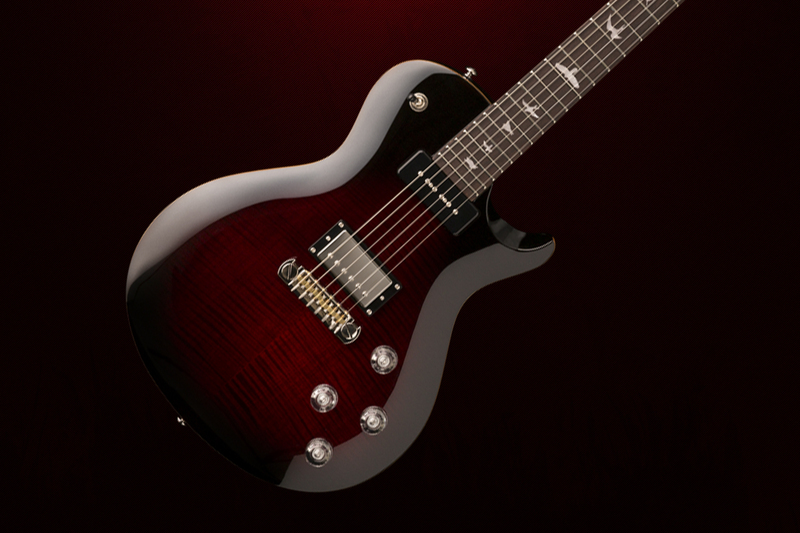 Artist Package instruments represent the most distinctive pieces available from the PRS Core production line.